Golf in Tuscany means life style, feelings and emotions that come from a sport played in a land where nature and culture, and pleasure and wellbeing rule. 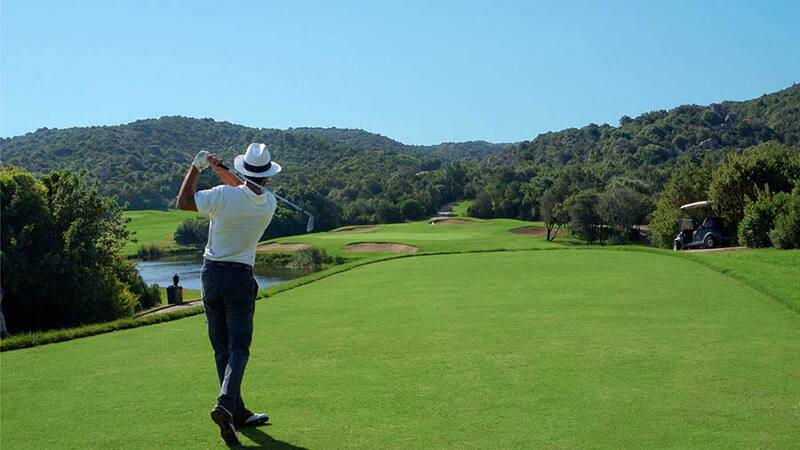 Tuscany, where there are as many as 15 certified golf courses, 9 18-hole courses and 6 9-hole courses, is the ideal place where taking first steps, training or competing, immersed in breathtaking landscapes. For whom plays golf, loves open spaces and contact with nature, it is impossible not to remain fascinated by these places where silence is only broken by the sound of one’s own footsteps or the rustling sound of the golf ball; In Tuscany, thanks to its mild weather, it possible to play surrounded by marvellous landscapes during the 12 months of the year, not only by the seaside, or on hills, but also in the mountains, in a multiplicity of golf courses that can satisfy any type of golfers, whether they be experts or beginners.